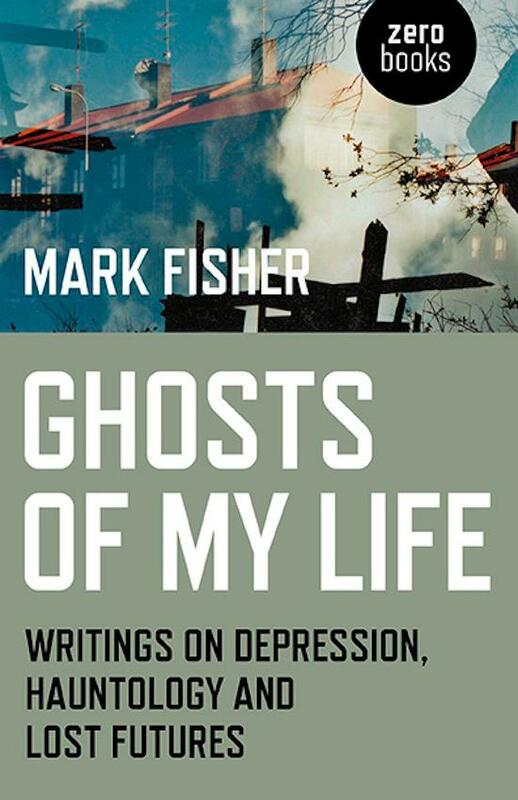 This Thursday, May 29, Mark Fisher, the music journalist, theorist and author of Capitalist Realism, will be holding a launch for his new book Ghosts Of My Life at Café Oto in Dalston. Fisher will be in conversation with the Quietus' John Doran about the book, which Described by Saint Etienne founder and fellow journalist Bob Stanley as "the first book to really make sense of the fog of ideas that have been tagged as 'hauntology'". The work revolves around Fisher's argument that "we are haunted by futures that failed to happen", looking at the work of David Peace, Christopher Nolan, Joy Division, Burial and others to find examples. We recently hosted an extract from the book, with Fisher writing: "The former redoubts of futurism, such as electronic music, no longer offer escape from formal nostalgia. Music culture is in many ways paradigmatic of the fate of culture under post-Fordist capitalism. At the level of form, music is locked into pastiche and repetition. But its infrastructure has been subject to massive, unpredictable change: the old paradigms of consumption, retail and distribution are disintegrating…". Read in full here. The night will also feature DJ sets from Stanley, Raime and Majed Aslam. Tickets are £4 on the door and the event starts at 8 pm - head to Oto's website for further details.